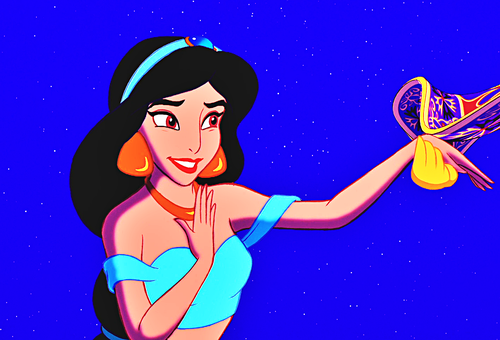 Walt disney Screencaps - Princess jazmín. Walt disney Screencaps - Princess jazmín. 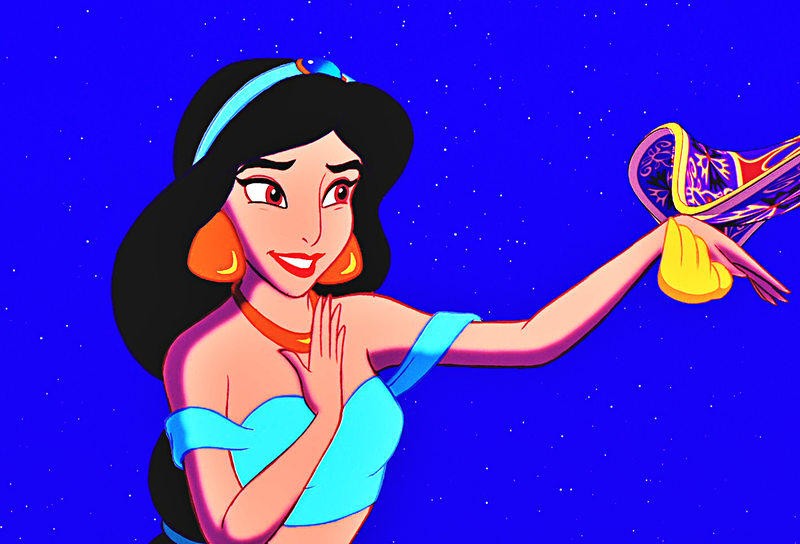 HD Wallpaper and background images in the princesa jasmín club tagged: walt disney screencaps aladdin princess jasmine carpet. This princesa jasmín photo contains animado, cómic, manga, historieta, anime, and dibujos animados.